When offering your home in the real estate market, the aim is to sell high. This can be a nervous time, the pressure on a seller to have a faultlessly presented home that will draw in the ideal buyer. Your property should look superior to your competition, feel warm and inviting. In addition to the fact that you want it to feel good all together for the potential purchaser to see themselves living there, yet you likewise need it to look deserving of a higher asking price. Property styling can assist you to accomplish your ideal outcome. If you are preparing to take your property to market, our blog will help answer your questions – from home styling tips to how much to invest and that’s only the tip of the iceberg. An example of property styling with Hill & Viteri Property in the Sutherland Shire. Prior to you even consider interior plan/design and utilizing a professional stylist, complete the foundation. It’s critical to declutter, depersonalize and spotlessly clean! Expel every single pointless item from the house, dispose of unpleasant furniture, clear the kitchen seats and stash your books and knickknacks. For potential purchasers to envision it’s their home, cover up away family pictures and tokens, before giving the whole house an exhaustive clean so it’s shimmering from the back to front. A crisp layer of paint won’t go off to some far away place, yet endeavor to stick to neutral colours which will be simpler for a property stylist to work with and won’t put off a potential purchaser. Complete any unfinished works and repairs and ensure the deck/floor is spotless. Keep the yards cut, trim back trees and shrubs, clear walkways and water the garden consistently to keep everything lush. What does a property stylists do? Simply, it’s marketing. Property styling involves a wide range of presentation and design techniques to improve the appeal of your home. If it looks better, buyers pay more. 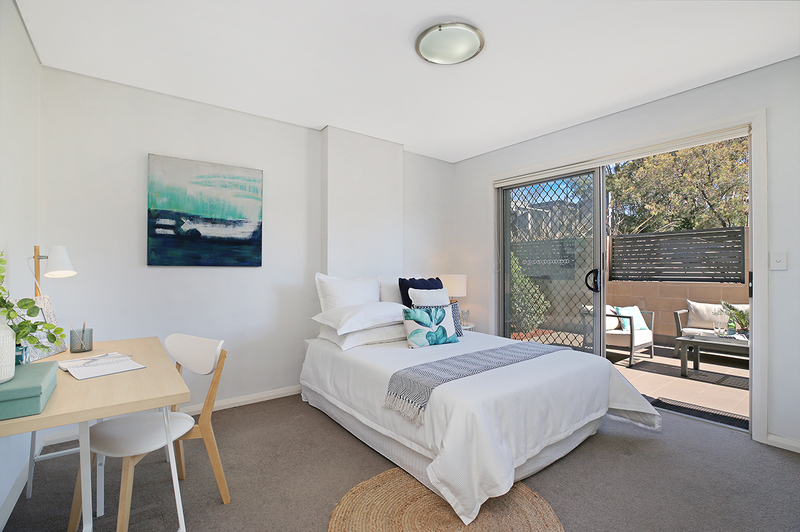 Property styling is provided by professional property stylists. We recommend Urban Chic who work with us to give you advice and offer the hire of furniture and accessories to fill your home. You can DIY, but if you don’t know what you’re doing, this could do more harm than good. How much does a property stylist cost? Property styling costs change depending upon a variety of variables. The size of your property, stylist you select, the measure of work that should be done, and the number of weeks you hire. For a general thought of the value go, you can hope to pay from $2,000 for a partial style and up to $10,000 or more for larger luxury homes with at least five rooms and a total styling with top of the line furniture. If this is all giving you a headache, our team of professional sales agents are among the best property stylists in Sydney and are here to help. To book a free appraisal fill out the form below and we’ll arrange a time to take a look and walk you through how to sell your property for more with proper styling. We have all the associated trades and professions available to recommend to get you ready for your move.